Fleur, 29, is a French and Parisian girl arrived in Shanghai in 2010 for an internship. Then, she worked 3 years for Decathlon as a Communication Director. She also worked for Quechua and for a private agency before starting her own business beginning of 2015. 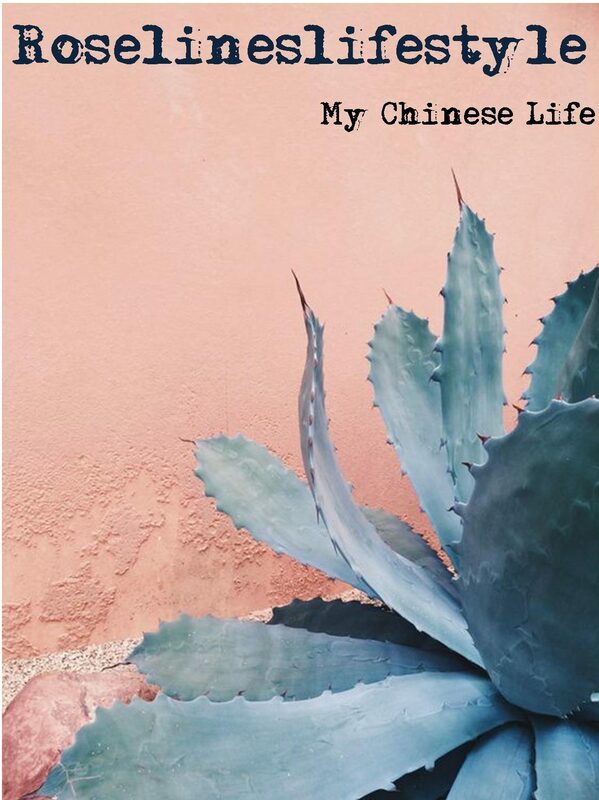 How did Fleur started Les Petites Shanghaiennes ? As you might already know if you know the brand, Fleur started by creating headbands as she highlighted the relationship a girl has with accessories. She wanted it wearable and adjustable in different situations for different looks: rock-pop ; bohemian ; casual ; … Then, the names of the headbands are streets from Shanghai, as she is now living in the city for more than 7 years ! Continue reading Chinese Portrait #3: Fleur, founder of Les Petites Shanghaiennes.